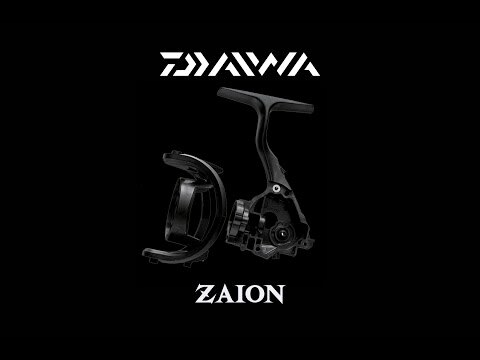 Daiwa reel with Mag Sealed body and UTD drag system. With Freams A Daiwa's engineers succeeded in integrating the innovative Mag Sealed technology into a value for money range. The Mag Sealed construction in combination with the aluminium reel body ensures a permanently soft and smooth running and an optimal housing and meshing of the gears. 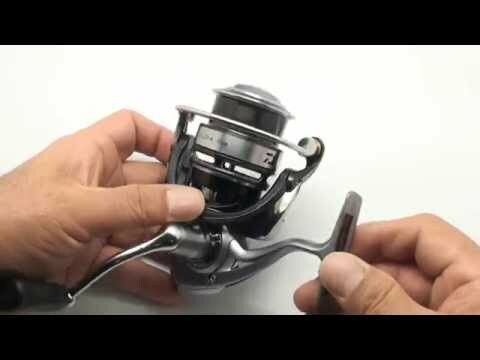 Due to the sealing of the axis, no water or dirt can reach the gear thus the life span of your reel, especially when fishing in saltwater, is extended distinctly. The UTD drag system works smoothly and provides optimal safety during the fight with the fish, especially when thin braided lines are used. With the Daiwa Freams A you get a whole load of Japanese tech a superb price-performance ratio.